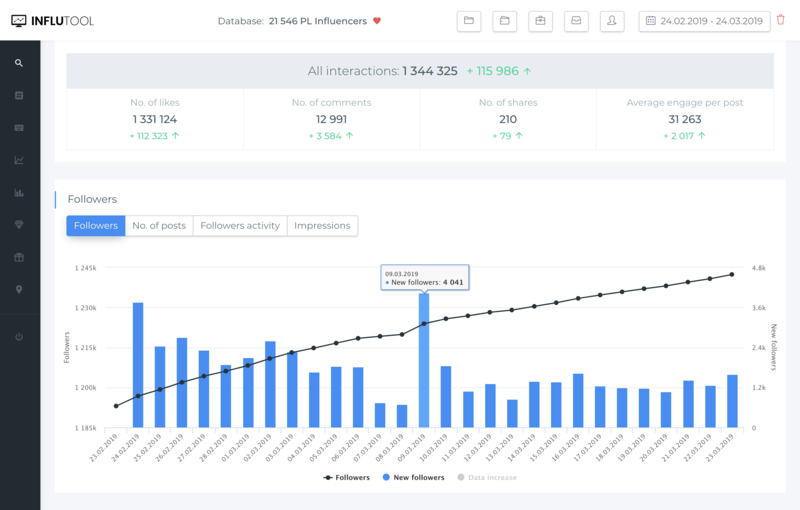 First, fully automated, professional marketing solution designed to help brands and agencies success fully navigate in the world of social influence. Schedule demo and start your free trial! Are you an Influencer and would you like to be added to our database?